I found myself reading a couple of somewhat contrasting books about African cities this week, both bought last weekend in a secondhand bookshop in Topsham. One of them, John Western’s Outcast Cape Town, from 1981, is one of those books that I should probably have read before and should probably not admit publicly to not having done so (it’s been formally canonised as a ‘classic’, after all; but geographers, and urban theorists too, have funny ideas about ‘canons’, I often think – there has been a serious debate in Geography about whether one could define a canon of core texts for the discipline, a debate that seems to involve naming texts as canonical that are not actually required reading at all for active researchers, and that barely anyone actually reads apart from the people writing histories of geography who insist that surely everyone else should do. 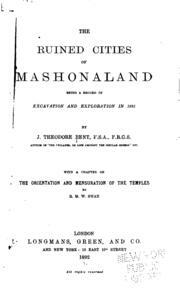 The other book I have been reading is The Ruined Cities of Mashonaland, by Thomas Bent, originally published in 1892, a classic of its own genre too, and a book that could be described as an example of ‘inhuman geography’ in contrast to Western’s exemplary model of humanistic geography. I guess I would probably not have bought this book on any other weekend than this last one, as Zimbabwe waited for the end of Robert Mugabe’s rule. It’s an account of Bent’s expedition to investigate the site of Great Zimbabwe, the medieval city once reputed to have been the home of the Queen of Sheba and one of the most politicised archeological sites in the world. 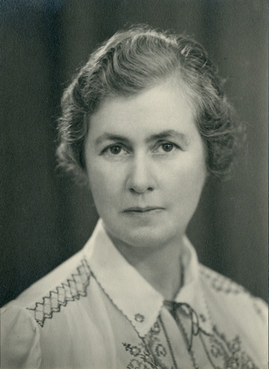 Bent’s book helped set the terms for debate about ‘the mystery’ of the origins of Zimbabwe, a discourse that extends through the colonial period, UDI, and post-independence Zimbabwe. 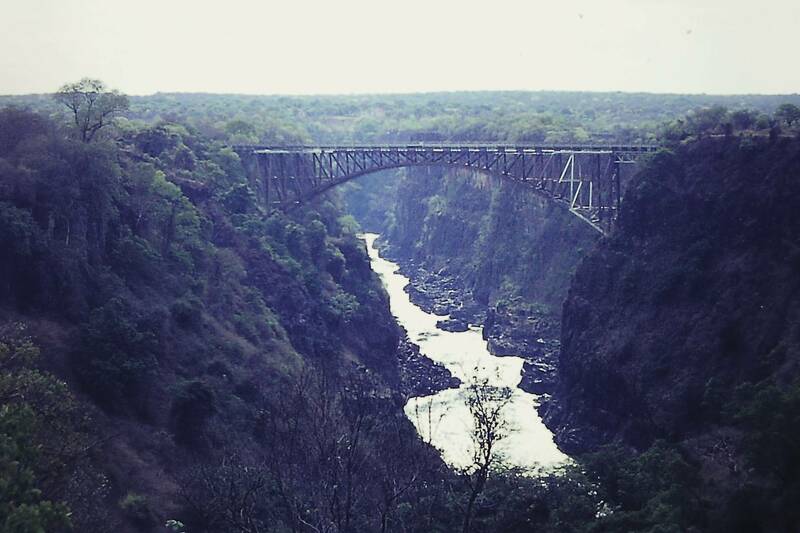 Bent’s expedition took place in 1891, an integral part of that moment in which the British South Africa Company, who facilitated the expedition, orchestrated the appropriation of ‘Rhodesia’ as a means of securing access to gold and other minerals meant to support the Cape-to-Cairo dream of Cecil Rhodes (the trip was, of course, also supported by the Royal Geographical Society). I read lots of mid-nineteenth-century colonial scientific-travel writing when I was a graduate student, writing a thesis about the rhetorical dispossession of African people in European discourses about Africa, and Bent’s book shares many of the same features as that earlier work, but by his time the dispossession and subordination involved not just rhetorical and the violence not just epistemological. The book is in three parts, and Part 1 and 3 are a narrative of his travels to the ruins through ‘savage Africa’ – of “how we got to them and how we got away”. This sort of descriptive genre is partly to do with establishing the fact of the intrepid white scientist actually having ‘been there’, a fact upon which the reported findings and theories presented in the middle section depend for their authority as ‘science’; it’s also to do, in this case, with an explicit surveying exercise to establish the best routes for railways and roads into the interior to open up exploitation of mineral wealth. The book’s narrative structure turns on the sleigh-of-hand whereby the presence of Africans is described in all sorts of ways – as translators, interpreters, hosts, labourers – but in such a way that they are rendered as having no significant attachment to the places they inhabit. And it also reiterates the recurring theme of Africanist discourse, in which a scholarly Orientalist appreciation of ‘Semite’ cultures of the Mediterranean or Middle East are used as reference points to theorise about the meanings of African landscapes in such a way that they are rendered as a ‘blank darkness‘, as Christopher Miller once put it. 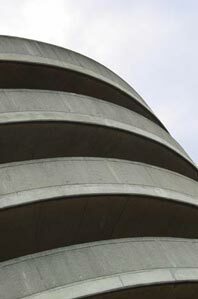 The interesting, and infamous, part of Bent’s book is the middle section, in which he reports on his analysis of the buildings and artefacts at Zimbabwe. It’s an example of pure theory, but in the worst possible sense. Bent engages in an elaborate exercise in comparative reasoning to insist that all the evidence at the site confirms that whoever was responsible for building these now ruined settlements – which stood as undeniable evidence of a history of ‘civilisation’ here in ‘savage Africa’ – it couldn’t possibly have been the ancestors of the people actually living there now. Bent had a Theory. The ruins must have been built by an “ancient race” related to Arabs or Phoenicians (i.e. the origins of the site lay beyond black Africa). He proves this by finding analogies between the design of carved birds and gold ingots at Zimbabwe with those found somewhere els – in Egypt, for example (and including examples that he had examined down here in Devon). By this flimsy mode of inference, Bent establishes “a northern origin for the people” who built this whole extensive complex – “a race akin to the Phoenicians and the Egyptian”. All the evidence, he argued, confirms that “the builders were of a Semitic race and of Arabian origin, and quite excludes the possibility of any negroid race having had more to with their construction than as the saves of a race of higher cultivation; for it is a well-accepted fact that the negroid brain never could be capable of taking the initiative in work of such intricate nature”. Those words were written in 1894, in the Preface to the 3rd edition of what was quite a popular book – that is, slap bang between the initial incursion by ‘Pioneers’ in 1890 and the formal granting of rule over Rhodesia to Rhodes’s Company in 1899. 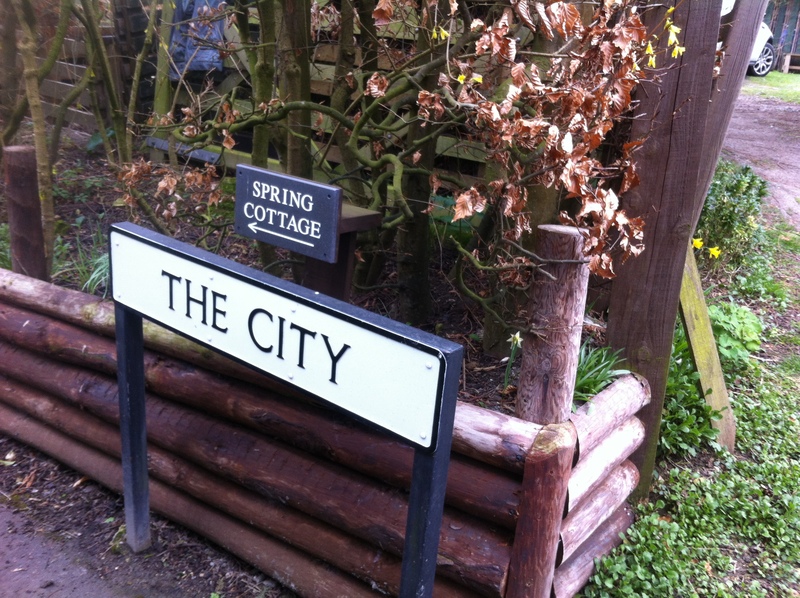 As I said, this is politicised archaeology (and geography). I should admit that for me the real attraction, if that’s the right way of putting it, of this book is the fact that the edition that I bought was a republication, from 1969, produced by the Books of Rhodesia company as part of the Rhodesiana Reprint Library series, started in 1968. I have an odd fascination with that moment of Rhodesian history, despite not knowing enough about it. This book, the one I bought, was produced as an instrument in the formation of a post-UDI nationalist historical narrative of white settler identity just as the second Chimurenga – or, for the implied reader of the book, ‘the Bush war’ – was making itself felt. The reprint of Bent’s book is dedicated “to honour the men and women who pioneered Rhodesia, and to promote a wider interest in the country’s history”. The single page para-text contextualising Bent’s original narrative – written, remember, in 1969 – admits that Bent’s hypothesis about the Phoenician origins of Zimbabwe had been rapidly discredited, “but this does not detract from the value of his observations which are still very useful”, it says. Without the analogies and unsupportable inferences, all that actually left in Bent’s text is what even for it’s time is some rather crude racism and an unapologetic justification of colonial appropriation, complete with complaints that an Englishman isn’t allowed to treat ‘natives’ (that’s not the N-word he actually uses) in quite the same slave-like manner as do the Portuguese. Needless to say, the Rhodesiana Reprint series didn’t ever publish the work of the archaeologists who challenged Bent’s theory and thereby established the grounds for subsequent ‘indigenist’ accounts of the origins of Great Zimbabwe. My copy of The Lost Cities of Mashonaland is, then, a doubly-violent artefact: the text is a transparently wilful effort at contributing to the much more than figurative dispossession and subordination of African people; and the book was reproduced 70-odd years later as part of a project of racist nation-building around an identity that had little else to cling to than various militaristic associations. By contrast, John Western’s book is marked by an evident “concern and compassion” for those who suffered from the injustices of apartheid – those are the words used in a short book notice by Cyprian Thorpe, a typed carbon copy of which was folded inside the copy which I bought the other day. Western’s book is an example of what was once called humanistic geography, a tradition that I must admit I had often found both a little too self-righteous in its claims to be in touch with the genuinely ‘human’ and also oddly universalising in it invocations of the passionate, embodied qualities of life. Western proposes that this approach “implies looking at the city through the texture of the lives of its inhabitants”, and in this case the value of this commitment is well borne out. 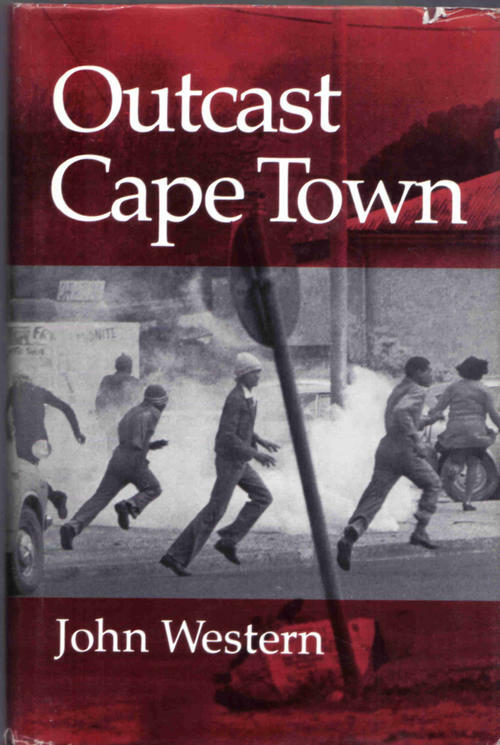 My received understanding of Western’s book was as an exemplar of ethnographic research in a geographical register, but while it’s certainly rooted in his own immersive experience of Cape Town in the 1970s, it isn’t really written as an ethnography – it is a piece of conventional qualitative social science, combining descriptive mapping, quantitative data (but not statistical analysis) and reports from qualitative interviews; even for its time, it’s rather light on social theory, too, to be honest. 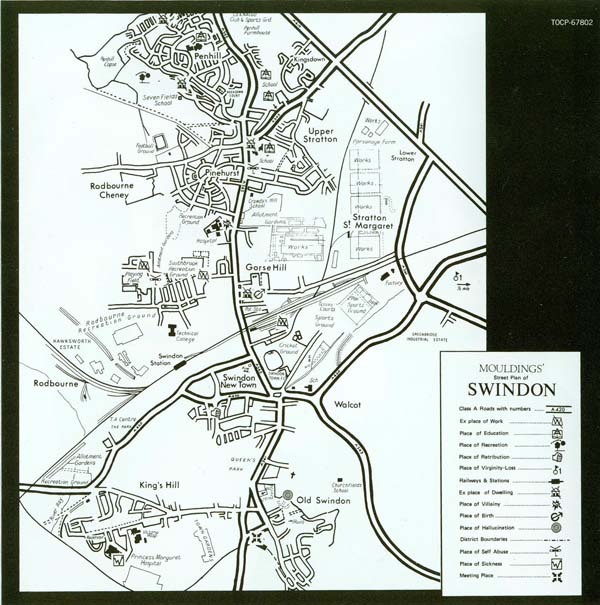 Whereas David Smith, in his work on South Africa in the 1970s, made use of spatial analysis to work through the relevance of Rawlsian ideas of justice, Western maps the very tangible ‘geography of disadvantage’ as described by people forcibly relocated by the Group Areas Act, involving diminished access to health services, work, places of worship, friends and family, sport and the movies. In his account of the ‘subjective’ dimensions of the experience of Coloured residents moved from Mowbray to the Cape Flats, he also provides what now reads as a rather prescient account of the intangible harms of apartheid spatial practices as lying in a generalised sense of fear and insecurity. 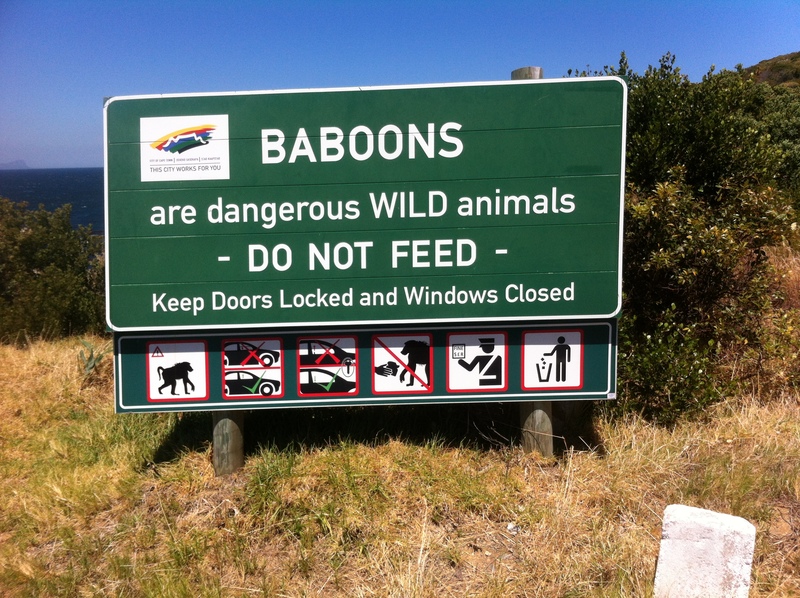 And while Outcast Cape Town is primarily a reconstruction of the effects of the Group Areas Act from the 1950s to the 1970s, it is also framed, published as it was at the start of the 1980s, by a profound sense of impending change – it resonates with the sense of waiting (Coetzee) or of living in the interregnum (Gordimer) which was a central feature of South African literary writing at that same time. 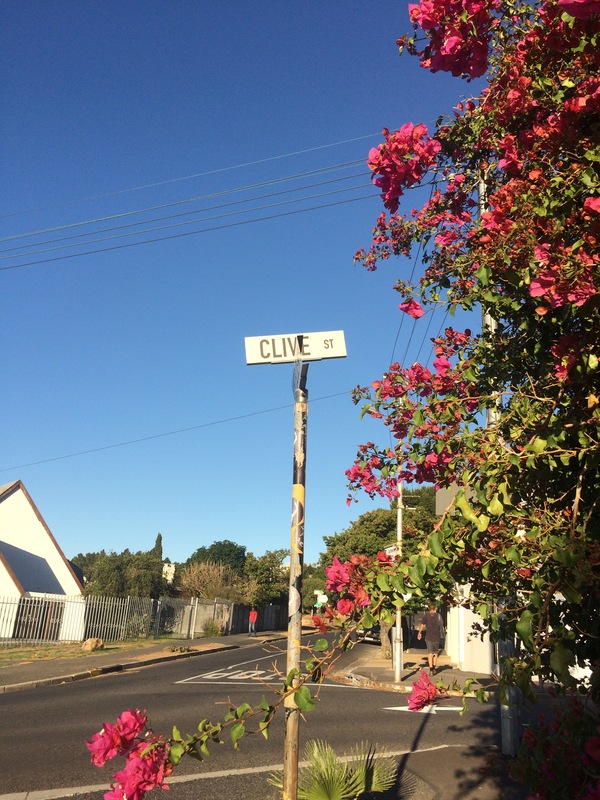 Outcast Cape Town makes a simple and succinct case for the importance of thinking of space and social relations as mutually related – or, in Western’s terms, of the importance of ‘the dialectic of person and place’. My favourite bit, which I will re-use I hope, is the really neat formula he provides for thinking about the idea of “knowing one’s place”, in which Western distinguishes between a submissive sense of this phrase as being kept in a subordinate station, a sense of knowing one’s geographical situation, and a third, synthetic sense of knowing one’s place as “an appreciation of its possibilities, to know its potential creativity for social action”. In my defence for not having read this book before now (but why am I being defensive – not having read this book has not really damaged my learning up to this point), I should say that Western’s book now makes a lot more sense to me than it would have done even a couple of year’s ago, because of the time I have now spent in Cape Town on three or four occasions. I have a better sense than I would have had before of the current geography of the city, and so Outcast Cape Town now reads to me like an archaeology of the legacy of apartheid urban development. 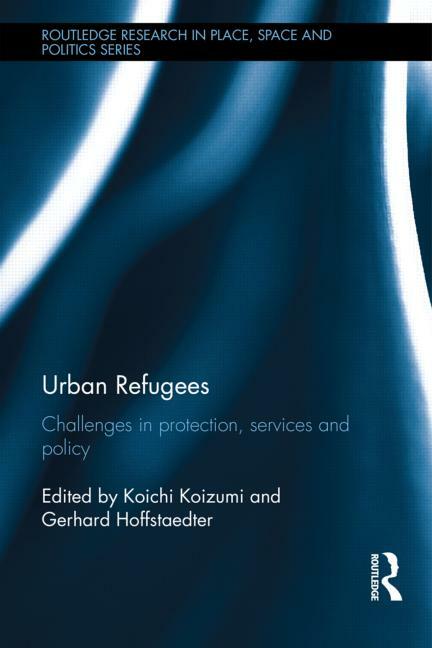 Western’s book is oriented by a moral imperative to demonstrate, empirically, the injustices of apartheid, and in this respect it stands apart from a tradition of more explicitly politicised and partisan urban analysis in and about South African cities that flourished in the 1980s. In a review of Outcast Cape Town from 1984, Alan Mabin pointed out that the book is more concerned with establishing the importance of ‘the sense of place’ rather than analysing the ‘political responses’ to apartheid emerging from those communities discussed in the book. Mabin ended his review wondering “whether ‘humanistic geography’ can contribute to the explanation of why things are as they are; and whether it can hope in any form to contribute to ending the ‘distress’, ‘disadvantage’ and ‘fear’ upon which Western touches — not to mention the poverty, racism and sexism which is the texture of life for so many in Cape Town — or anywhere else.” The skepticism behind that question expresses very clearly the imperatives that reconfigured South African urban studies in the 1980s, reflecting the concerns that provoked the development of a much more self-confidently theoretical approach to urban analysis, drawing on Marxist theories, theories of the state, social movement theories. On the other hand, Western’s book does stand in a tradition that continued through the 1980s and 1990s that focussed on ordinary experiences of life in South Africa which were both intensely political in their causes and consequences but felt in much more personal ways. And this sense of disagreement provides the moral of my blog-story for the week. Bent’s grubby little book epitomizes a style of thought that supposes that ideas are somehow tied to their authentic origins, and so it closes down and restricts discussion and debate. 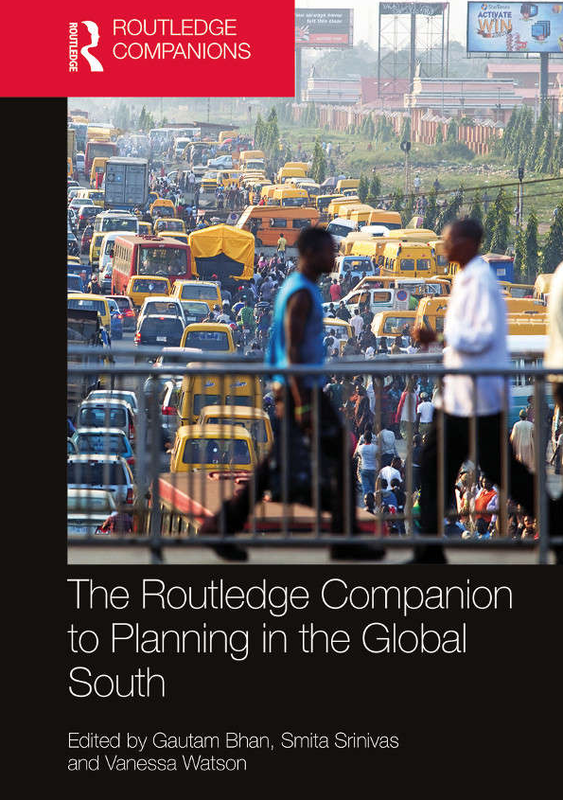 Western’s book not only acknowledges the validity and value of the voices and experiences of a variety of African voices, but more than that, it stands as one reference point within a wider tradition of urban thought in which South African cities, in this case, have been and continue to be treated as scenes for debates and arguments not just about the applicability of concepts and theories and methods to this place but also about their more general relevance beyond that particular place. And that, perhaps – working through as a problem the relationship between application and generalisation – is as good an understanding of what a post/de-colonial urban studies would look like as I can think of.